As the central repository of archival information for many institutions, ArchivesSpace plays a critical role supporting the daily activities performed by special collections and archives institutions. It is only one piece of a larger software ecosystem employed by these institutions, however, and many institutions maintain several other applications that perform other tasks, such as digital asset management, born-digital materials processing, and patron fulfillment workflow management. Integrating these disparate systems together allows institutions to create efficient workflows that minimize the duplication of work while maximizing the overall benefit of the entire set of applications. ArchivesSpace strives to maintain an architecture that is integration-friendly and the program is always interested in hearing from developers and software projects interested in building connections and integrating their applications with ArchivesSpace. Please get in touch with Christine Di Bella, Program Manager (christine.dibella@lyrasis.org), and Laney McGlohon, Tech Lead (laney.mcglohon@lyrasis.org), to discuss possibilities. The Integrations sub-team of the Technical Advisory Council maintains information on a number of current integrations with ArchivesSpace, including those listed below and is always eager to hear about additional work in this area. Please get in touch with them by filling out the ArchivesSpace Integration Information form so we can help spread the word. 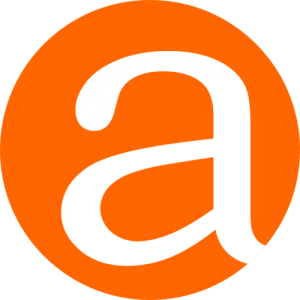 Pairs Archivematica digital objects with ArchivesSpace Resources and Archival Objects and automatically generates Digital Objects in ArchivesSpace. Improve the creation and reuse of metadata among ArchivesSpace, Archivematica and DSpace and streamlines the ingest and deposit of digital archives. 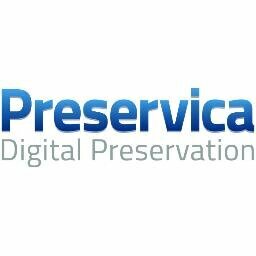 Synchronizes metadata and hierarchy between ArchivesSpace and Preservica, during and at any time after ingest. 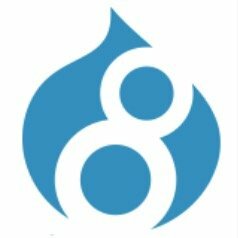 Periodically poll the ArchivesSpace REST API for newly created and changed Archival Objects and Digital Objects, and publishes them to Drupal. A static website generator for archival description in ArchivesSpace with HTML pages built by Jekyll. 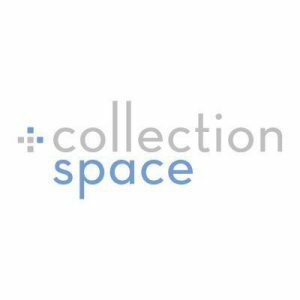 Provides a single search portal for ArchivesSpace and CollectionSpace, and integrates social tagging with both databases.